Architectural Visualization Vray for UE 4? You are here: Home / Rendering Blog / Architectural Renderings / Vray for Unreal Engine 4? 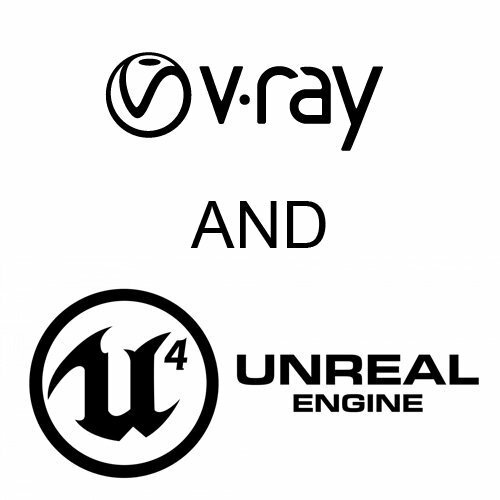 Vray for Unreal Engine 4? https://vrender.com/wp-content/uploads/2017/08/Vray-and-UNReal-Engine.jpg 500 500 admin https://vrender.com/wp-content/uploads/2017/01/vrender-logo-2017C.png admin2017-08-03 01:46:272018-12-03 02:13:58Vray for Unreal Engine 4?